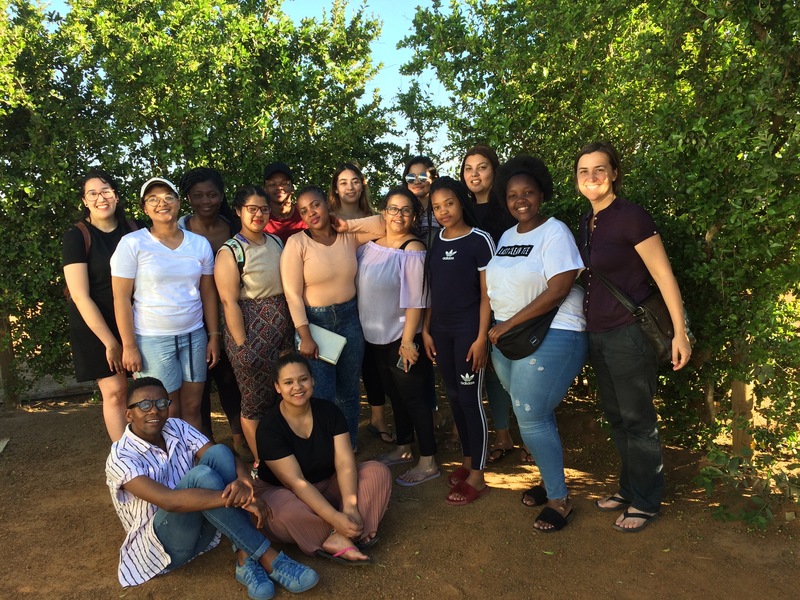 Congratulations to our top performer students in the final year of Anthropology who have just returned from a field trip to Saldanha Bay! 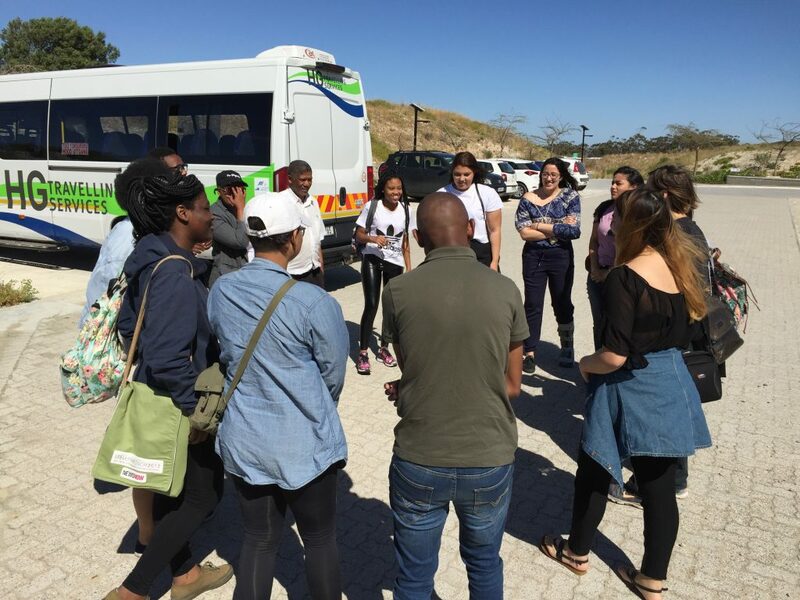 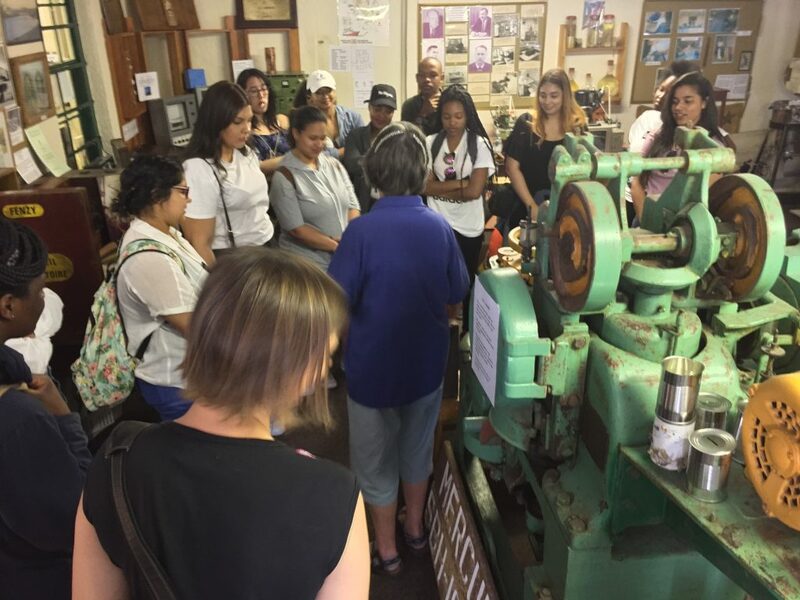 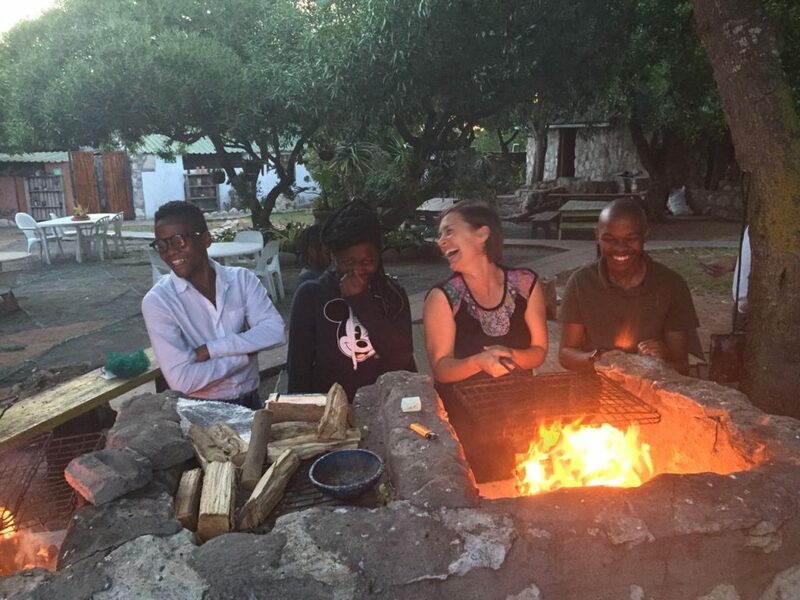 Students, accompanied by the Postgraduate Coordinator Dr. Kelly Gillespie, visited four very different museums—the brand new West Coast Fossil Park, the SA Fisheries Museum, the Saldanha Cultural Village, and the !Khwa ttu San Culture Centre—and had a good conversation about the social lives of museums. 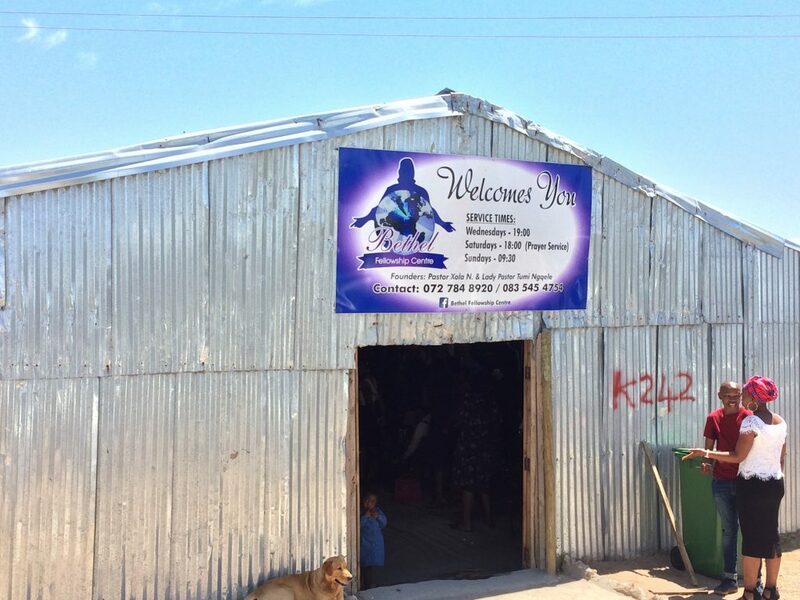 They stayed at a backpackers in Jacobs Bay, where they got caught up in an Afrikaner bachelor’s party (quite an experience) and ended up spending most of their time in the informal settlement that has grown up in the last few years behind the Saldanha Bay mountain—at the car wash on Saturday, and at a corrugated iron evangelical church on Sunday. 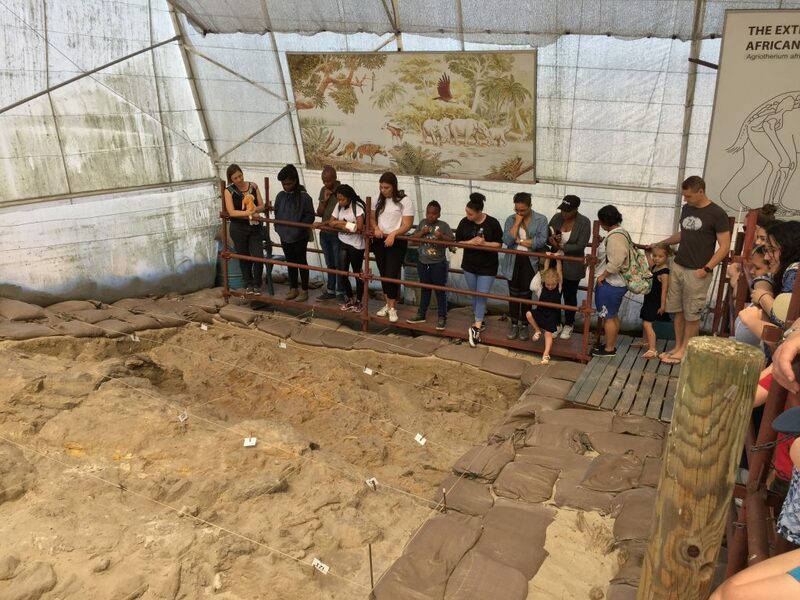 Students had to practice the basic research skills, writing fieldnotes and thinking through some of the ethical terrain of ethnographic research.